I‘m always fascinated by those days of old – gone, never to return. My parents era of living and becoming. The working classes of the 1960’s who handed us the baton to then speak well and dream big. They wanted my generation to get an education, a good education. But what did it take to get us there? 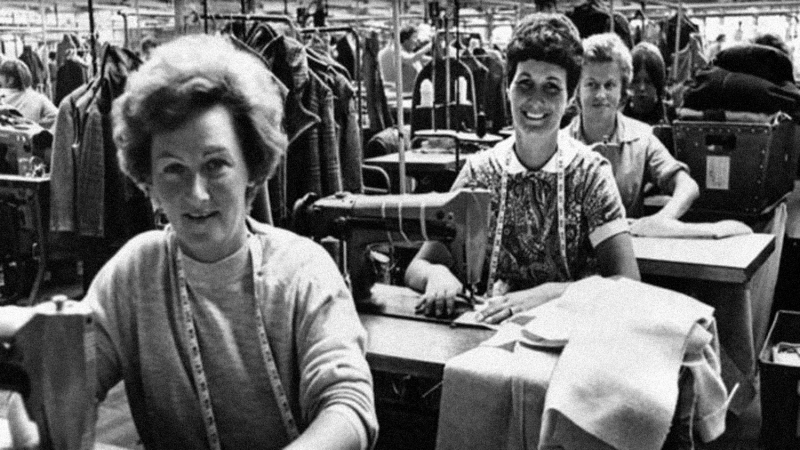 This project is the exploration of women’s stories working in factories in Dublin in the 1960’s. The women who left school at 13. Girls who became women overnight; handed up money, made lifelong friendships, danced till they dropped, fell in love, found independence and contributed to the growing economy of Ireland in the 60’s. Niamh collaborates across disciplines and has been part of a number of significant works with prestigious international artists. Television credits include The Clinic (RTÉ) and Holby City (BBC) River City (BBC), Little Roy (CBBC). Film credits include John Crowley’s Bafta & Oscar Nominated ‘Brooklyn’, & The Cured’, Directed by David Freyne. Previous writing and creation of solo work includes Welcome to the Forty Foot. 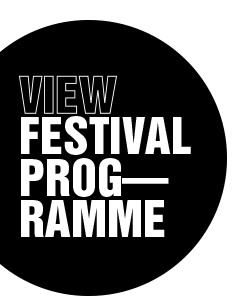 Collaborators: Gavin Kostick, Carl Kennedy, Lynnette Moran, Una Kavanagh, Eleanor Methven, Gillian McCarthy, Sarah Morris, Caroline Smith and Hazel Clifford.